Like something out of a children’s book, there’s a larger than life story you’d swear must be fiction. It’s not. 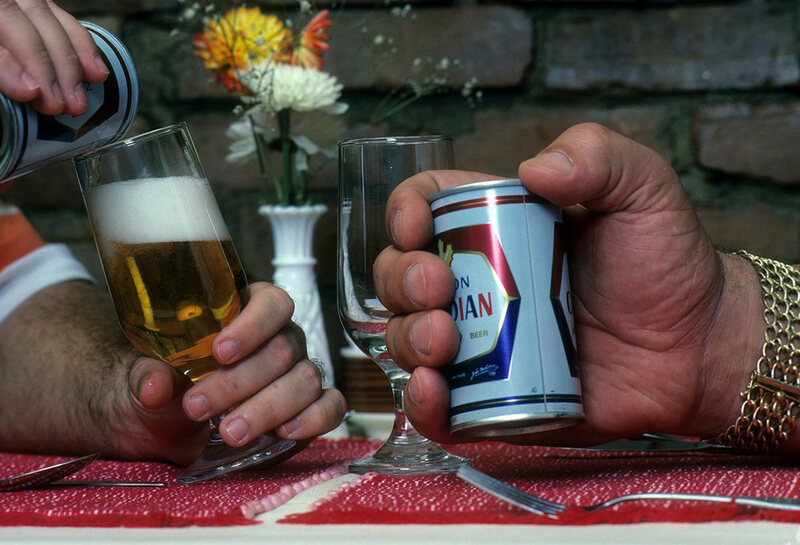 The claim that a photo of Andre the Giant holding a full sized can of beer is not photoshopped and it’s not a myth. The size of the can of beer was 12oz and Andre’s hands really were that big. How big was he? According to WWE archives, the pro-wrestler weighed in at 520 lbs and 7’4”. Is that a mini can? Nope, its a regular-sized can. Today Molson Canadian beer is served in a 355 mL can, which is the exact same size as the can André René Roussimoff (his real name) is holding. If you wamt some perspective, put a can of beer in your own hand and see what it looks like compared to this photo! Where Did the Photo of Andre the Giant Holding the Beer Can Come From? Andre the Giant was a professional wrestler for what used to be called the World Wrestling Federation, now the WWE (World Wrestling Entertainment). For this reason, he appeared in the December 21, 1981 issue of Sports Illustrated with a full article of 9.5 pages plus the two-page photo spread at the beginning of the article. Photographer Stephen Green-Armytage said he wanted to find an object to put in Andre’s hand that most people could relate to. How Much Beer Could Andre the Giant Drink? So there you have it! The legend is true. 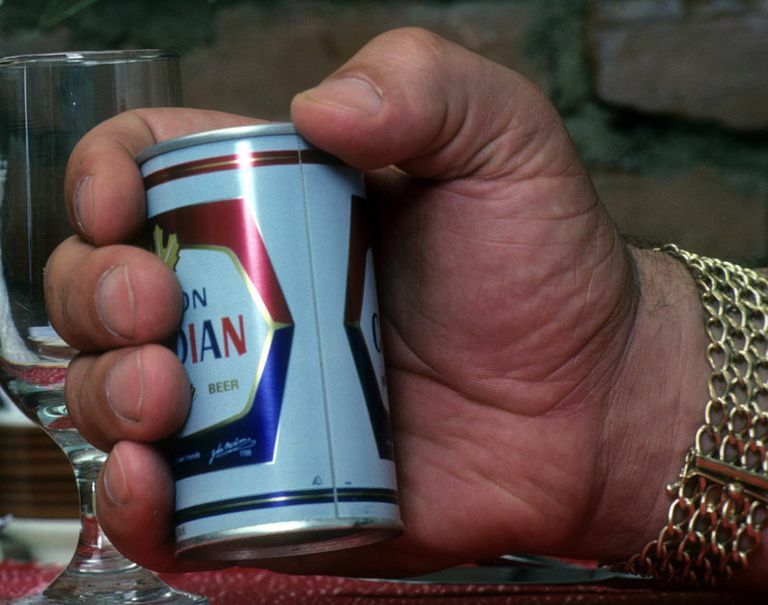 Often called the 8th Wonder of the World, Andre the Giant, with his extra large hands, held a full sized can of beer that made it look like a mini.